Junior high kids, got nothing to do on your day off? 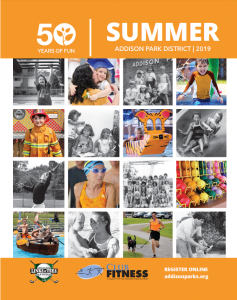 Sign up for a field trip with the Addison Park District as we participate in fun activities like rock climbing, visiting museums, bowling, lazer tag and so much more! Bring a friend to make this day one to tell all your friends about. Please bring a sack lunch and a drink. Please arrive no later than 9:00 a.m. to attend field trips. Field trips return no later than 4:00 p.m.
Age: 6th – 8th grade Time: 7:00 a.m. – 6:15 p.m.